November 26 (SeeNews) - Costa Rica will use a USD-500-million (EUR 471.4m) credit line from the Inter-American Development Bank (IDB) to increase its renewable energy capacity and expand transmission and distribution networks. 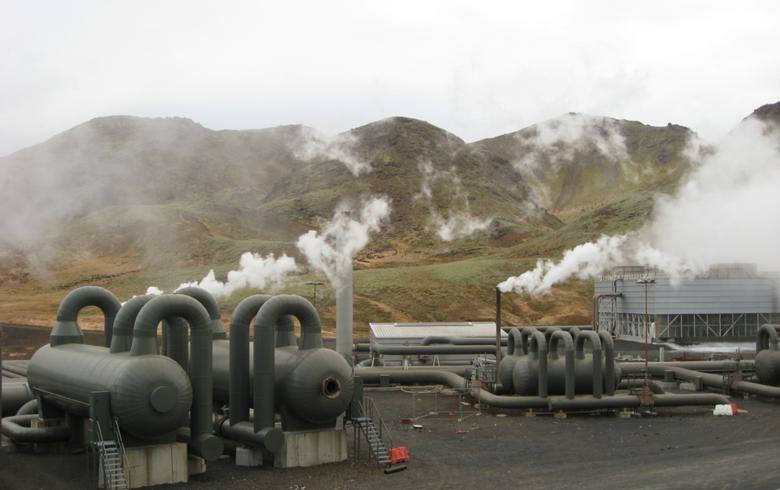 The credit will support firm energy supply through geothermal or other types of renewable power plants that reduce the country's exposure to climate change. 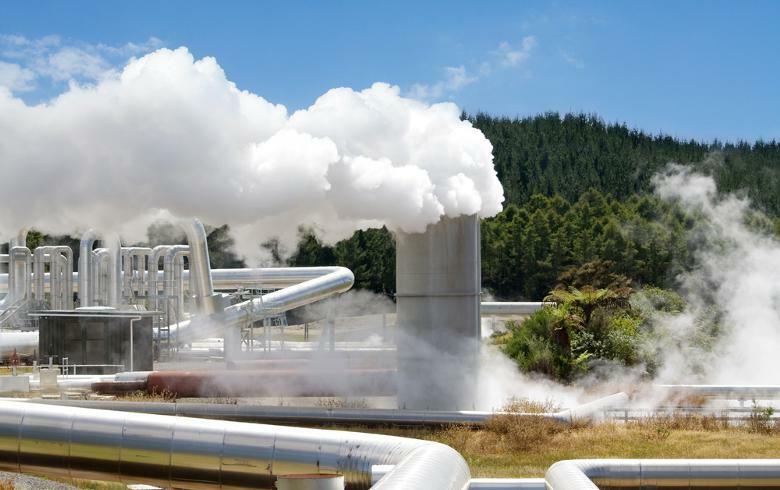 In a press release on Wednesday, the bank said those efforts will stimulate sustainable economic growth and integration into the regional power market. Costa Rica needs 2,648 MW net by 2035 amid expectations for increasing demand, and IDB is helping to secure 95% of the additional capacity from renewable sources. The country also receives IDB support to integrate variable wind and solar energy into the grid as part of an agreement from 2014. This year the country aims to generate 97.1% of its electricity using renewable energy sources. Until November 16, renewables accounted for 98.82% thanks to hydro, geothermal and wind power plants.